We will only be running 1 haunted attraction this year and that is the outside haunt. Due to the Fire Safety Codes in the State of Illinois, all haunted houses are required to have an automatic fire sprinkler system and 217 Terror Haunted House does not currently have one. Contrary to popular belief, the State Fire Marshal’s Office does NOT shut down haunted houses, nor do they have the authority to do so. What they do is lay the liability blame on your local Fire Department and Municipality in the event there is an injury or loss of life regardless of the event insurance carried by the haunted attraction. 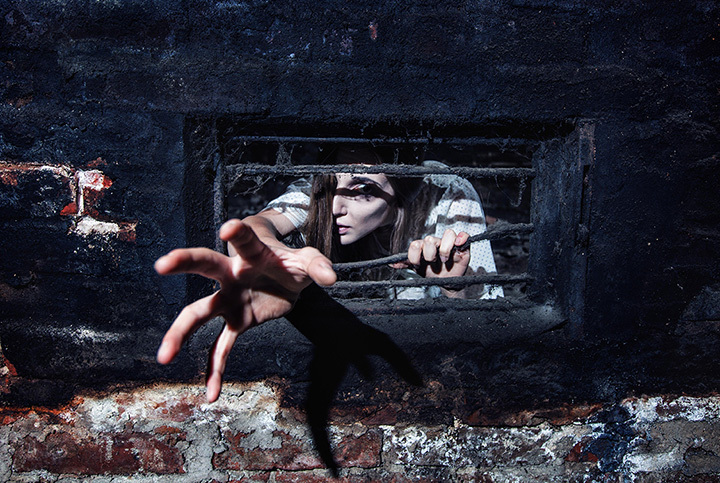 Due to the liability that could be placed upon our local fire department and municipality, 217 Terror Haunted House chose to move our haunt outside for the 2018 season so that there is no liability on our local fire department or municipality. To Our 217 TERROR FANS – this does NOT change the fact that you can still expect the high impact scare that we have always delivered! We promise to deliver a great scare and a great haunted attraction for this 2018 season. 217 Terror will turn this into an opportunity to completely rebuild and revamp our haunted attraction in the upcoming years and make it bigger and better. We WILL continue to be the BEST haunted attraction in Central Illinois. We want to thank our Mayor Tommy Martin, the City of Roodhouse, Fire Chief Terry Hopkins, the Roodhouse Fire Department and the community for standing with us and fighting for us to find a reasonable solution together.